Currently working remotely for an open source technology company answering client questions and issues primarily via email and video conference. The role includes other related areas including workflows and documentation. While studying, I change my major more than once, and my career seems to have followed a similar path. I have gone from being an educator to librarian to support in technology. It has been a meandering journey, but it has allowed me to explore and experience different areas and kept my work interesting. Like many others, when I first began university, I thought I would finish my degree in my first chosen major of Computer Science and then work in the field for the rest of my life. Instead, I realized during my coursework that I did not want to be a computer engineer and shifted majors. While looking for summer student work, I realized that while many specialized jobs required specific degrees and obviously it helps to have a related degree, many positions only required a Bachelor’s regardless of the major. It was helpful to know that while it might be best to know your career path in university, it is possible to start one outside of your major. If I had known my options and what was truly involved in the various degrees, I would have gone to do my Master’s earlier. However, all the experience, knowledge, and skills I acquired in between helped me tremendously, so I can’t say I would have been as successful. Since I took a variety of courses, I have been able to make use of different areas of skill and knowledge depending on the job. Participation in student groups and the co-op opportunities were particularly helpful since they nurtured the development of many soft skills required for doing well in most positions and to become a manager. Cynthia Ng is an Online Career Mentor at alumni UBC. She is available to connect with UBC alumni and students seeking career support and guidance. 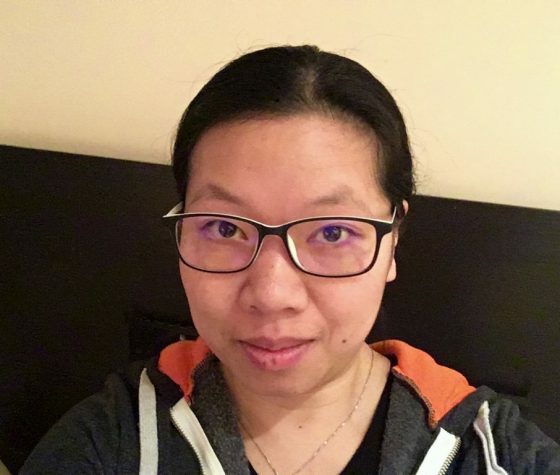 Visit her profile on the UBC Hub of Ten Thousand Coffees to connect with her.